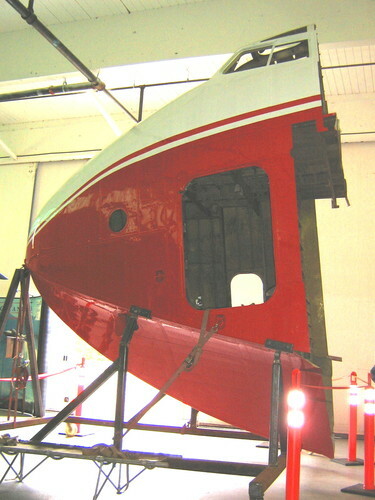 After the last sale of the two remaining Martin Mars: Hawaii Mars ( 76823 ) / CF-LYL and Philippine Mars ( 76820 ) / CF-LYK, to the current owners, there was discovered an unfinished nose section ( from the cockpit forward to the nose ) of a Martin Mars Marked " SHIP 8 " . It has been restored and is on display at the Martin Mars visitor's center in British Columbia, Canada. 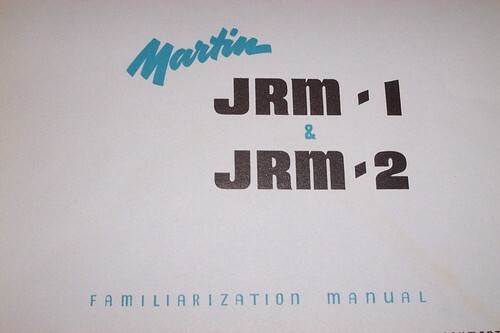 Since the Martin JRM-1 and JRM-2 Mars were named after islands / island groups in the Pacific Ocean, I was wondering what the name of the unfinished ship might have been, after seeing photos of it. It took perhaps several months, but the answer soon presented itself. 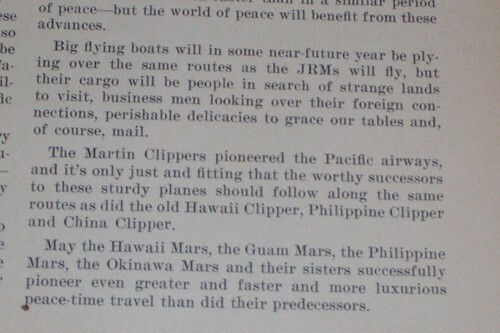 I came across an old issue of the Martin Star Magazine from August 1945, that I had acquired about 20 years ago. 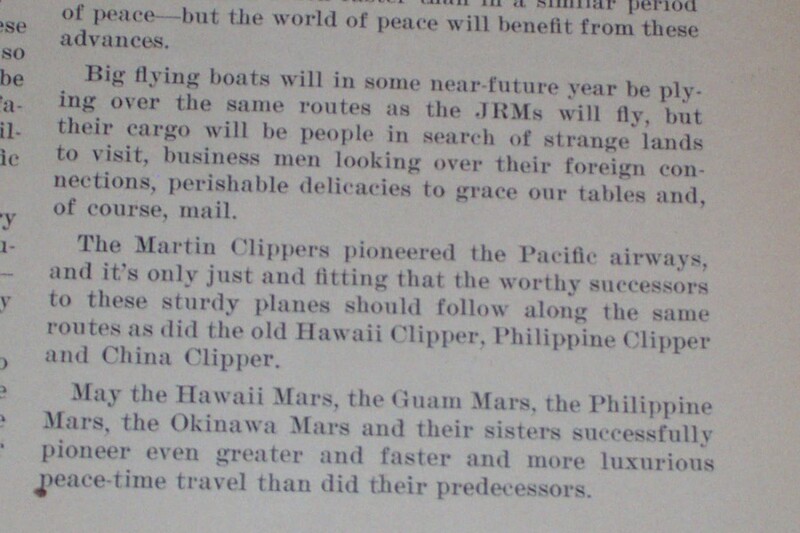 It mentioned the names of 4 of the Martin Mars: Hawaii Mars, Phillippine Mars, Guam Mars and Okinawa Mars ( See Photo ). 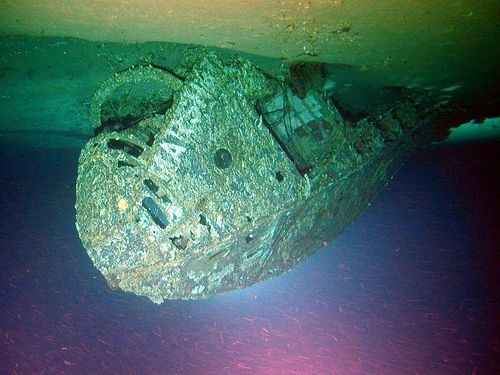 This is perhaps the strongest evidence of what " SHIP 8 " might have been named had it been finished, and perhaps " SHIP 9 " had it been built. 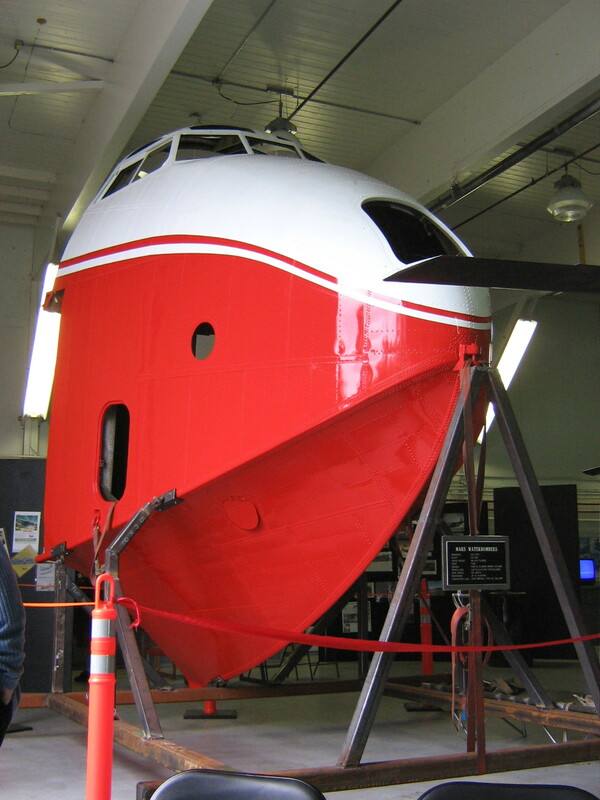 20 Martin Mars were originally ordered. Right: .. From the Martin Star Magazine, August, 1945. 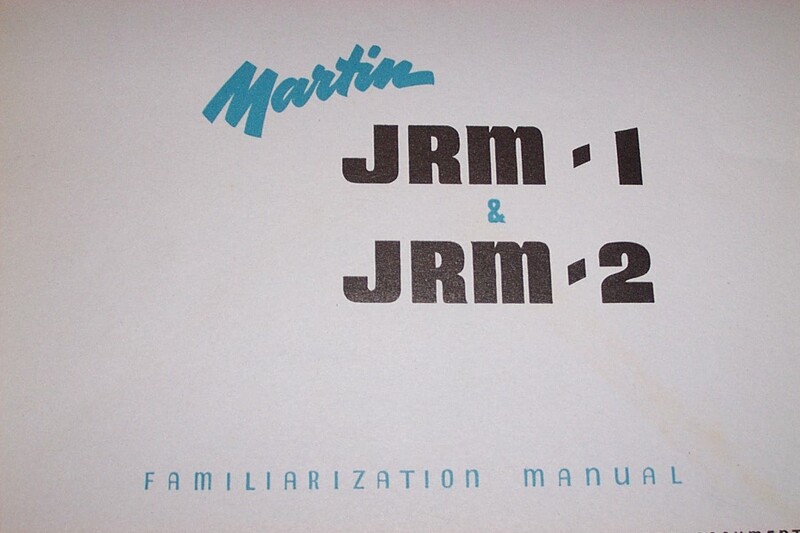 Martin Mars Marshall Mars Bu. No. 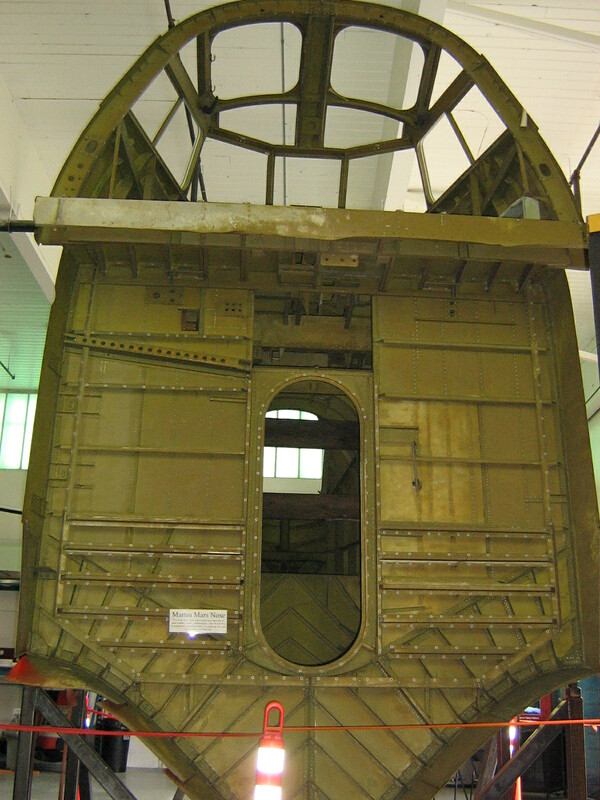 76822 as she looked in 2004. Image courtesy of NOAA / HURL. Images of the NOAA are in the public domain. Photo here turned upside down to more easily read the name "Marshall" partially still visible. Photo shows the port side of the nose section relatively intact in the 21st century. 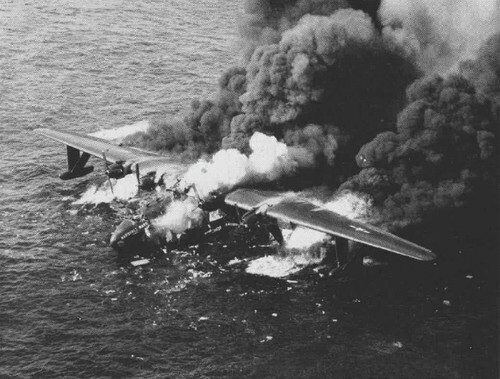 The Marshall Mars burned off Hawaii in 1950, and was a loss. The artifact might make a good candidate for recovery, restoration, and static exhibit.